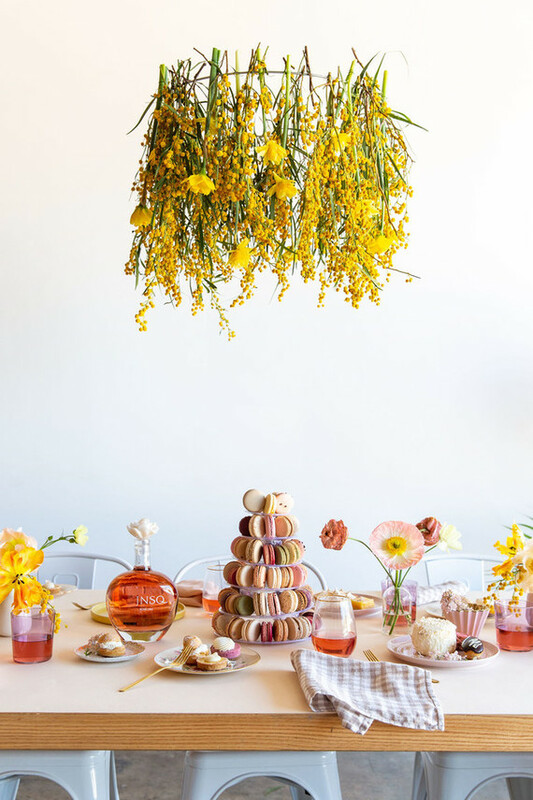 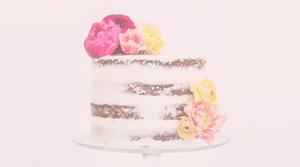 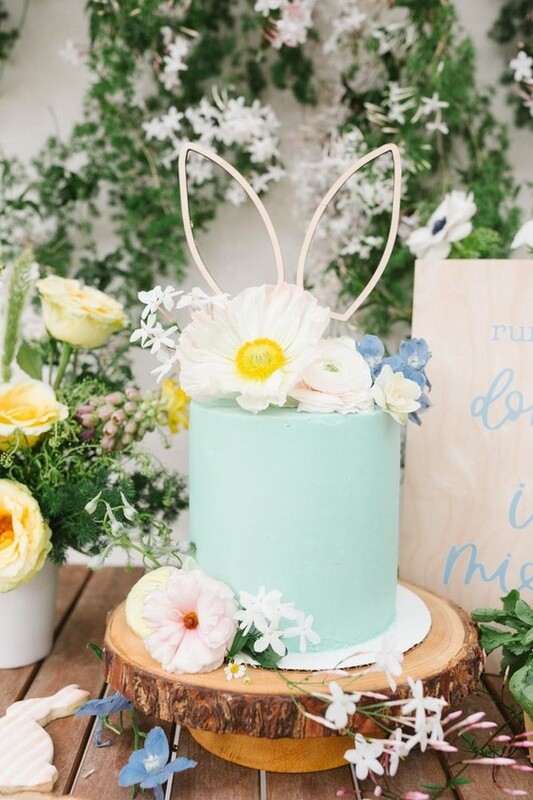 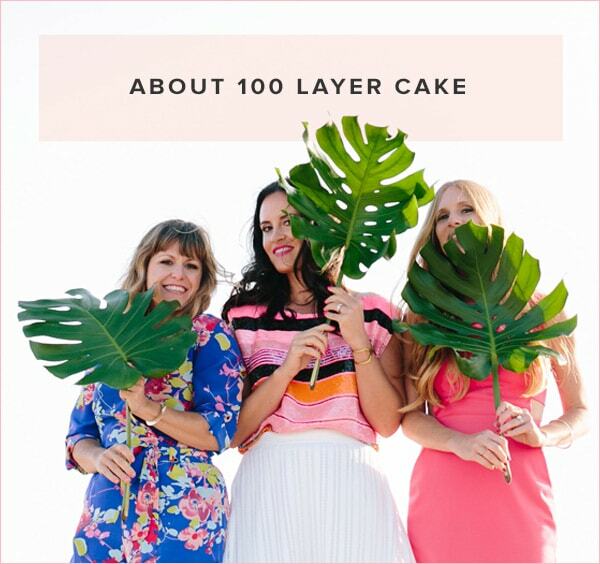 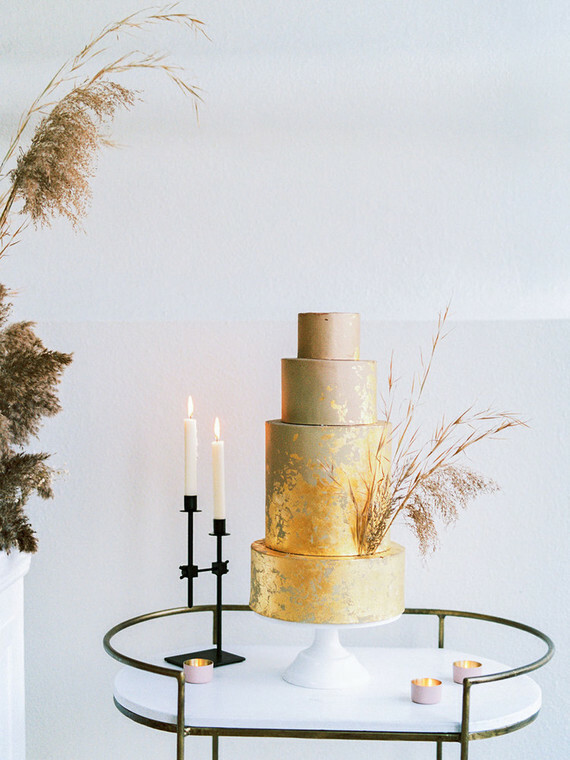 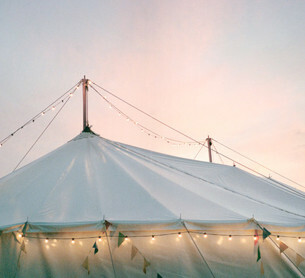 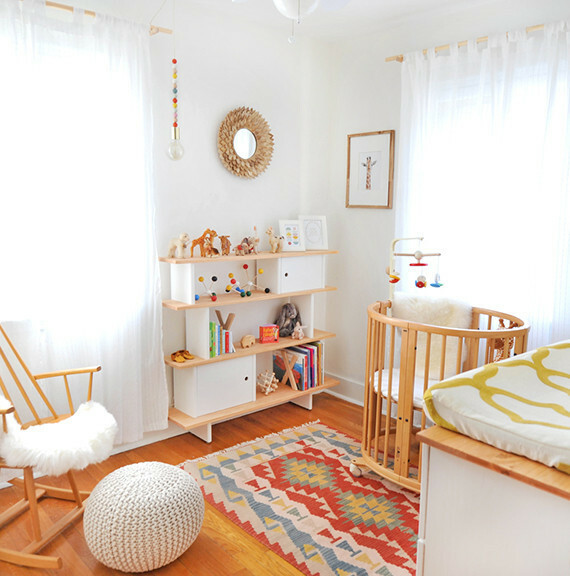 Sooo many cute rooms come through Cakelet every year but these were some of our very faves of 2015. 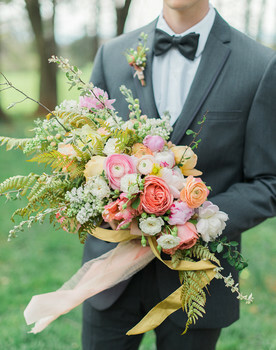 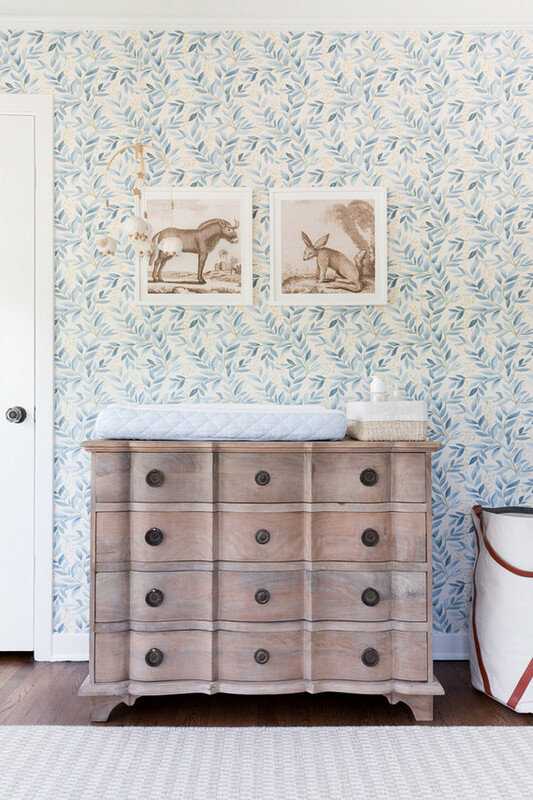 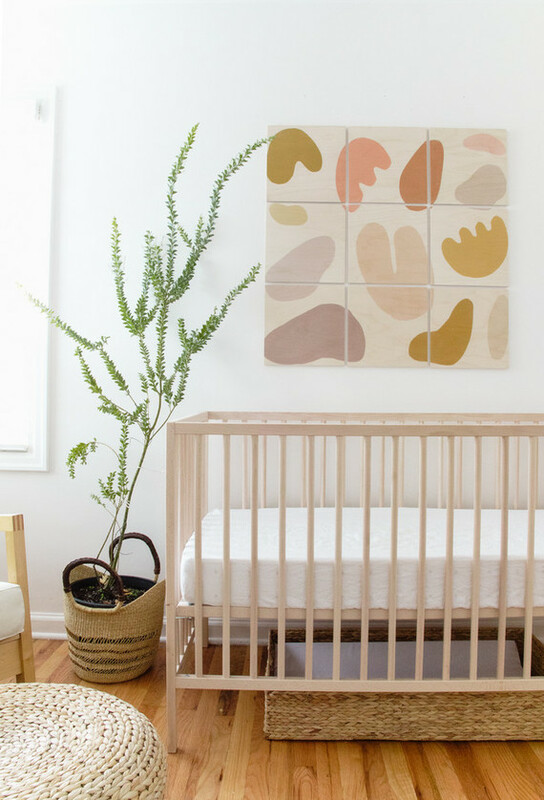 This blush nursery might be one of the most pinned of the whole year. 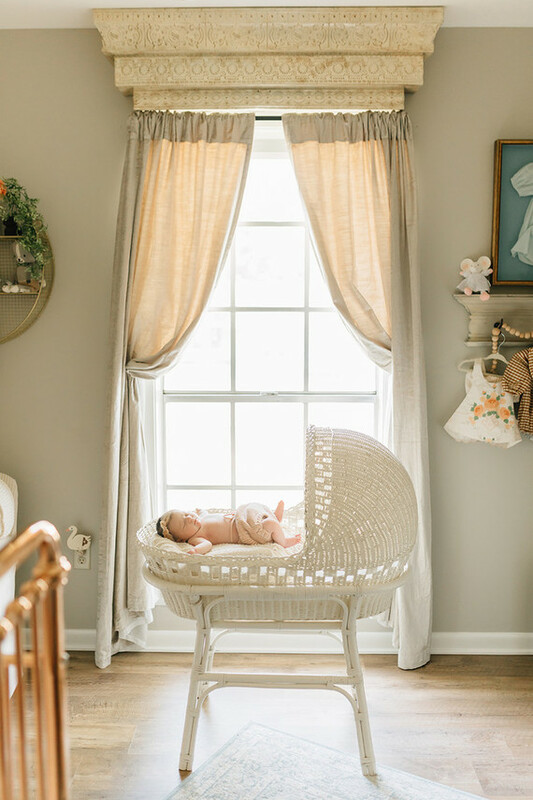 Beautifully captured by Heather Kincaid, and you have to see the shots of mama and baby. 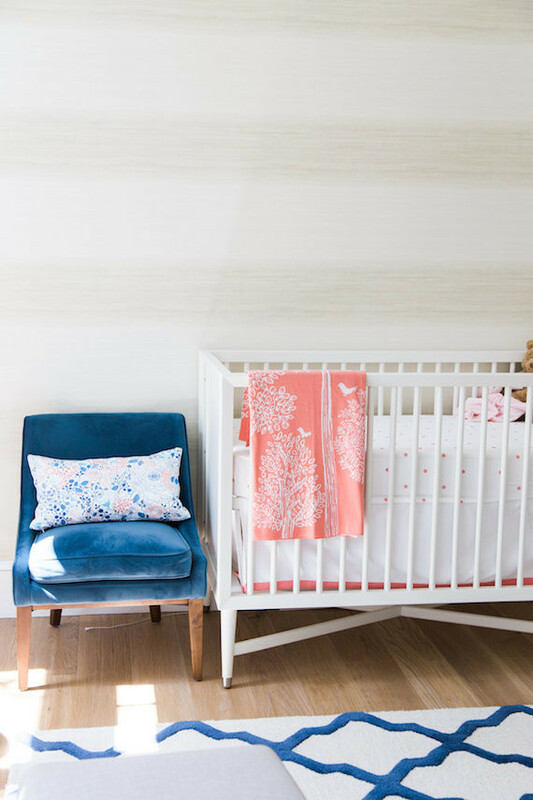 Love the bright colors in this modern coral and blue nursery. 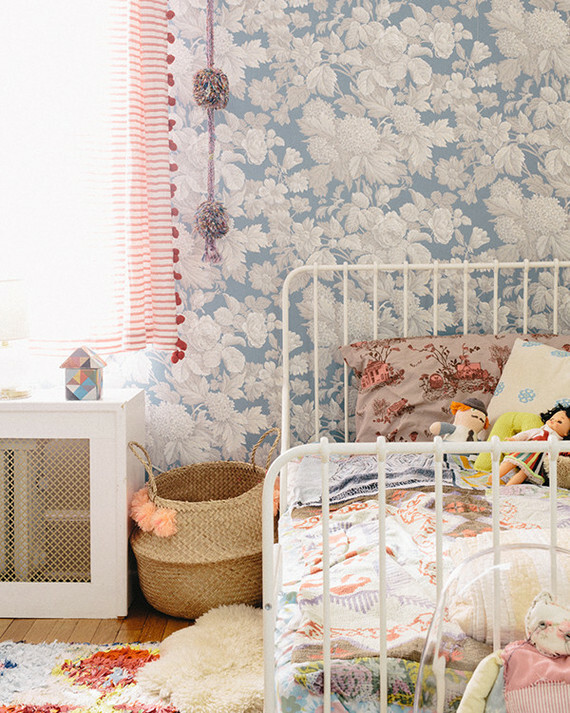 We are completely in love with this eclectic bohemian shared girls room by Hollie of Painted Sidewalks. 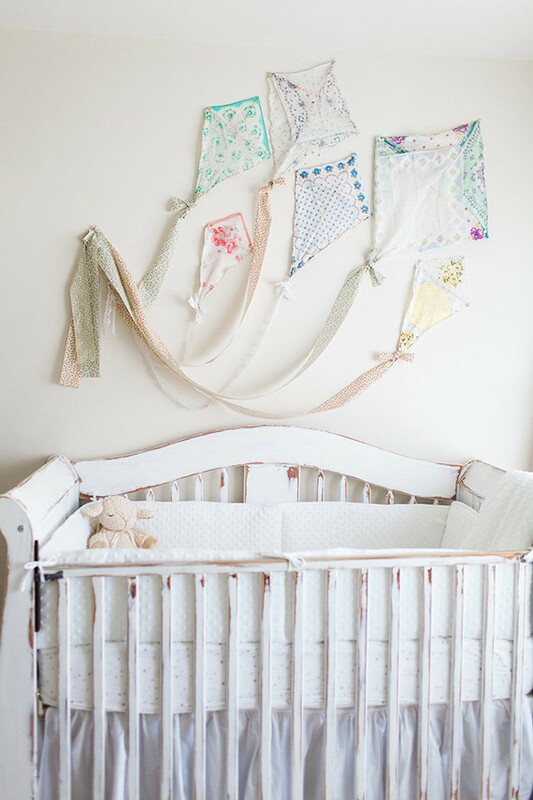 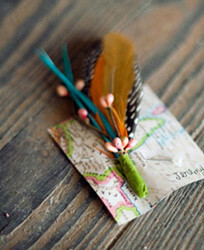 Light and lovely vintage-style nursery photographed by Brooke Borough. 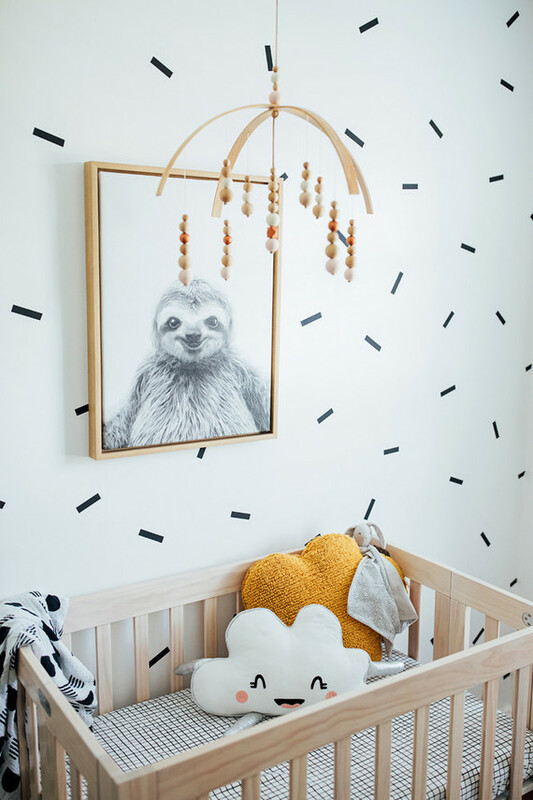 A graphic black and white nursery shot by Caroline Tran. 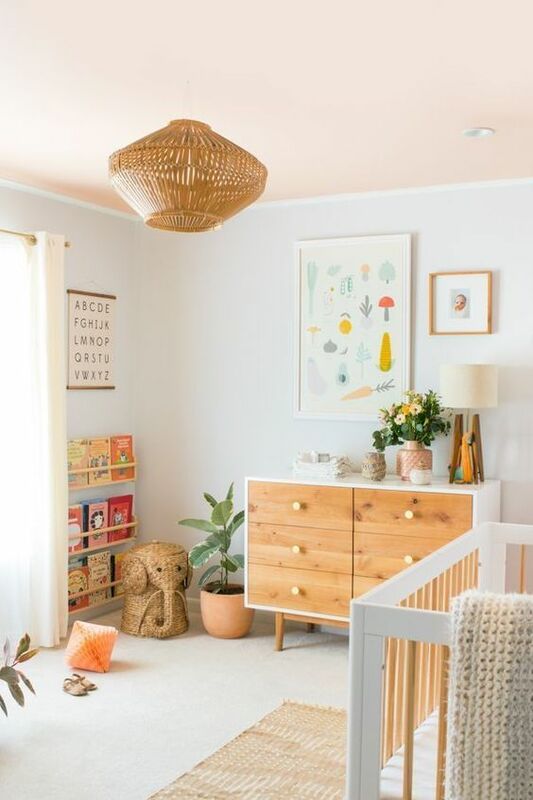 Obsessed with the thoughtful details in this midcentury girls nursery. 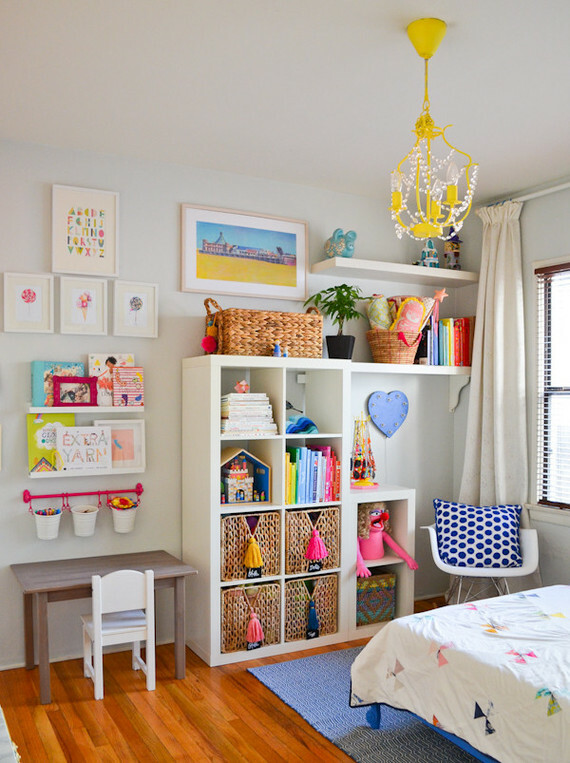 The colors in this creative girl’s room just make us smile! 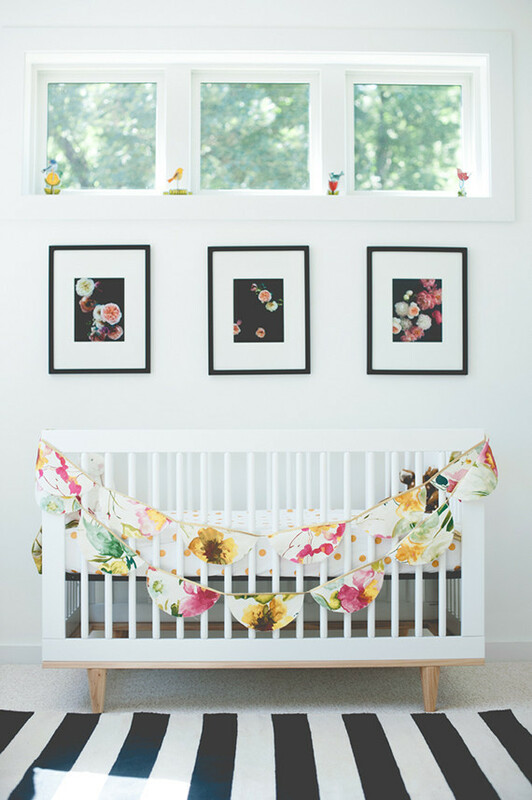 That floral bunting just makes this sweet baby girl’s nursery. 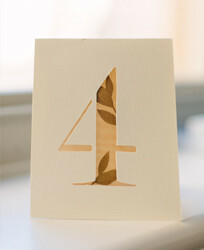 And guess what? 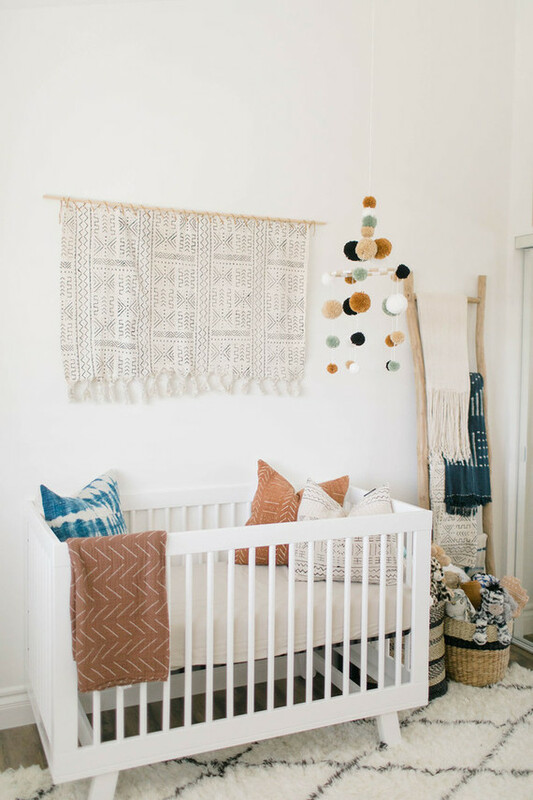 That beautiful crib is from Walmart! 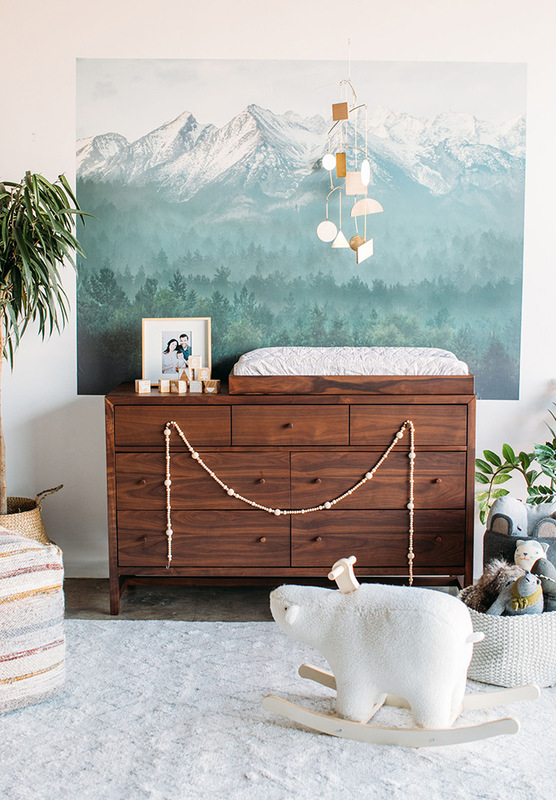 Our friend Catherine designed this woodsy boy’s room for her son Holden with Land of Nod. 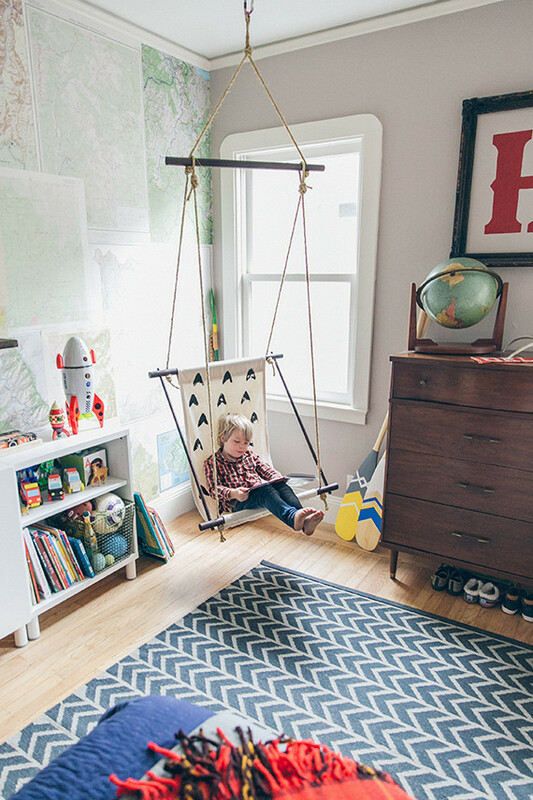 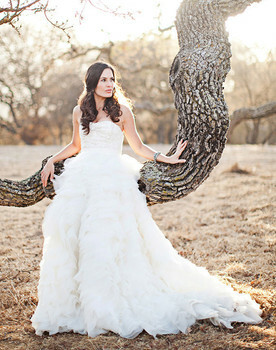 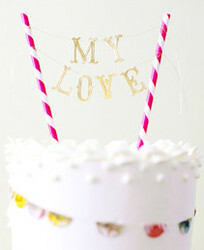 That DIY swing is amazing! 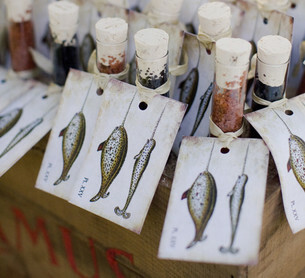 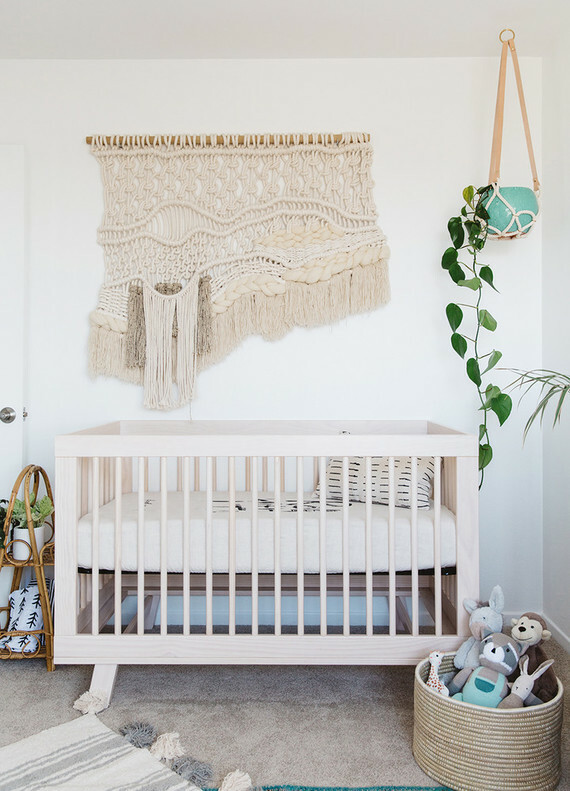 Juni’s amazing nursery (photographed by Jamie Street) is just so fresh and inspired. 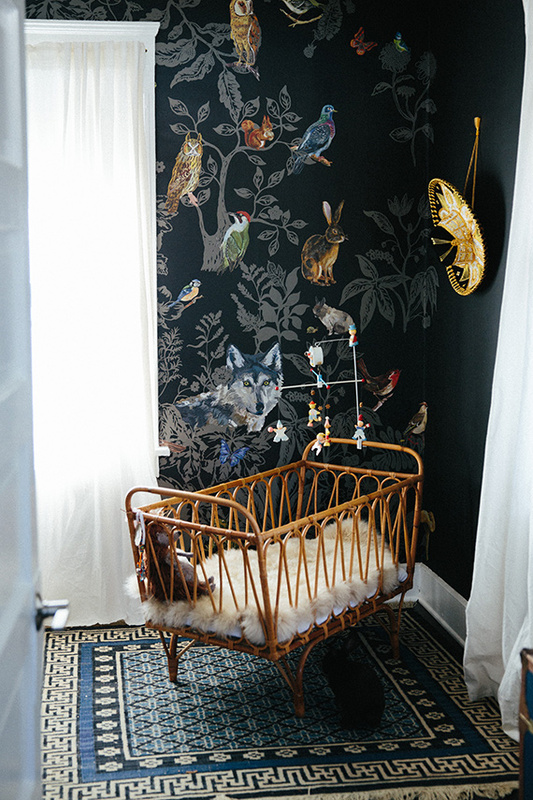 The wallpaper and vintage bassinet!